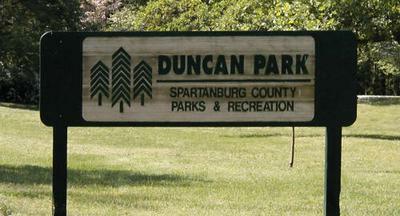 Duncan Park is in Spartanburg, South Carolina. 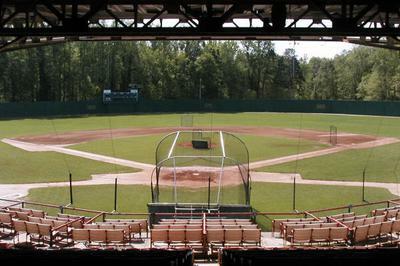 It is primarily used for baseball and is currently the home of the Spartanburg High School baseball team and the Spartanburg Post 28 American Legion Baseball team. The ballpark has a capacity of 3,000 people and opened in 1926. It was listed on the National Register of Historic Places in 2016. 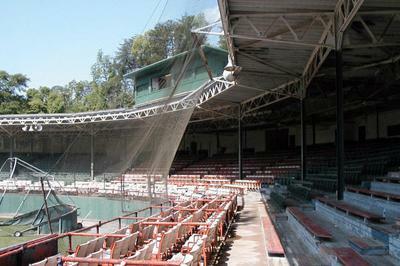 It hosted its first game on July 8, 1926. 2,500 people watched as the Spartanburg Spartans defeated the Macon Peaches 5-1. Nearly 21,000 fans attended the deciding Game 5 of the 1936 “World Series” of American Legion baseball at Duncan Park when Spartanburg defeated Los Angeles. From 2013-2014, Spartanburg School District 7 spent $500,000 on significant renovations to Duncan Park Stadium. These renovations were the first major improvements since the stadium was built. The drainage was improved, rotten wood was replaced, new box seats were installed, the stadium was repainted and a new scoreboard was erected. District 7 intends to do further renovations when funds become available, including seating under the roof, concession areas and permanent restroom facilities. 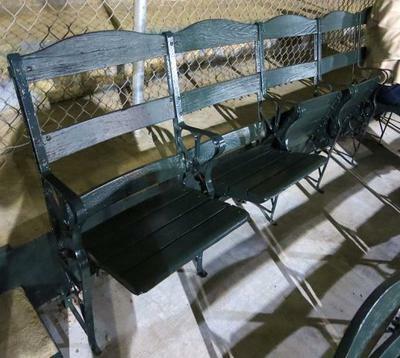 This park is one of Baseball's Oldest Baseball Stadiums and is still in use here in America. I want to thank the anonymous contributor for their quality contribution.